Try not changing the size - that is leave it the size that it opens as and see if that helps. Well said. This is a management issue and it is pathetic that they do not have a standard way to address all of these complaints. Mine is not crashing, just minimizing which means it just takes more time to get this unpleasant task done. PLEASE, TURBO TAX, address this issue! I agree. 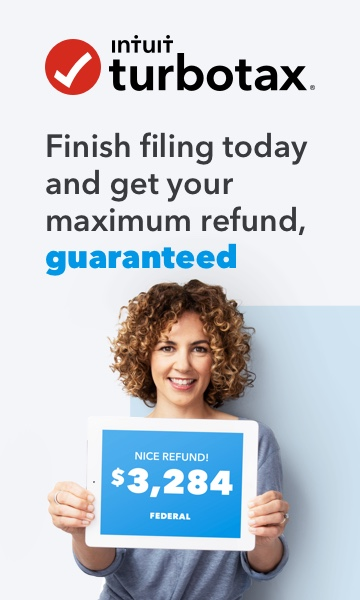 I've used Turbotax forever and have always loved it. This version is awful! I don't crash, but constantly get blank pages. And when I have to sign in to do something, I am taken to a useless generic TurboTax page. I was unable to put in car registration fees (didn't matter in my case) or income from jury duty (so insignificant that it's not much of an issue...but I try to be 100% accurate in accounting for every dime of income). My version is crashing every time I try to download my W2. Uninstalled and reinstalled, rebooted... still crashes. Trying to repair in Windows Program and Features yields MS installer error code 1334. Ihave found if I save it to an external drive, it saves. No clue why. The only way I could save the information I was entering. Then when I open, I have to go to the external drive. I am having this Turbotax 2018 crashs on Windows 10 all the time. There is a related thread with a few suggestions but no fix. I am having similar issues on Mac OS X version. I also have used TurboTax for MANY years (going back to 1980s). I have never had such problems in all these years. I have used Turbo Tax for over 15 years on Mac OSX. Never crashes. My Windows 10 PC at work crashes all the time. Get a Mac or do it online.